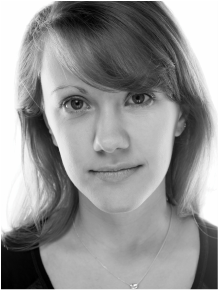 Jenna is a freelance stage manager and dramaturg. Production credits include 11th Hour Theatre Company, Arden Theatre Company, Philadelphia Artists’ Collective and Simpatico Theatre Project. She holds a BA in Theatre Performance from Northeastern University in Boston, MA.